Update: it has been brought to our notice that this screenshot could be fake, and we apologise to our readers. Reliance revolutionised the Indian telecom sector back in 2003, and it seems moving towards repeating the feat. Mukesh Ambani-owned Reliance Jio has been in the news ever since it became the only operator to hold pan-India 4G license. 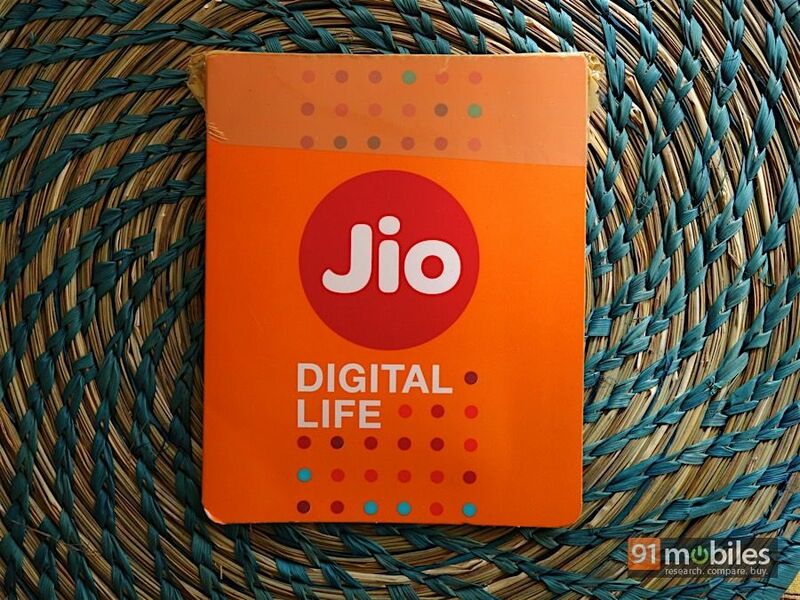 The company is also cashing in on the buzz quite aggressively, as even before the commercial rollout, consumers have the ability to test out its services free of charge under the ‘Jio preview offer’. The preview offer is certainly enticing as it offers free calls and 4G data, but it’s valid for a period of 90 days only. If you are wondering about Jio’s tariffs once the service launches commercially, then we might have good news for you. As per a reliable source who also managed to take a screengrab of the tariffs, the recharge plans for 30 days would start at as low as Rs 50, which would include 10GB 4G data, 100 SMSes and 500 minutes of voice calls. To offer an entire ecosystem to its users, Jio also has a variety of apps offering premium content, such as JioBeats for music, JioMags for magazines, and JioPlay for TV shows among others, and the base plan would let users use two of these apps. For Rs 100, subscribers would get the double the benefits – 20GB 4G data, 200 SMSes, and 1,000 minutes of voice calls, along with the ability to access three Jio apps. For 40GB data, 400 SMSes, 1,500 minutes of calls, and access to five apps, one would need to pay Rs 200. Moving up, Rs 400 will get you a whopping 60GB 4G data, 500 SMSes, 2,500 minutes worth of voice calls and access to seven premium apps from Jio for a period of 30 days. With Jio firing on all cylinders to make the preview offer available for all compatible mobile devices, the commercial launch seems imminent. Do note that since the official announcement on the tariffs hasn’t been made yet, the details we have provided could change before the actual commercial release. However, if the aforementioned tariffs are true, then there’s little doubt that Reliance Jio would revolutionise the telecom industry. For reference, 1GB of 4G data from other operators costs roughly Rs 250 currently, which means that Jio would be undercutting all the incumbents, inevitably leading to price wars.